On the 12th of March doors for both private and locals saunas will be open to all who are intrested. For more information check out this website as well as their facebook page. Individuals, companies and organisations put there sauna up on the website as long as the saunas are offered free of charge to visitors. Saunas can be opened up at any time and for any length of time on the day in question. 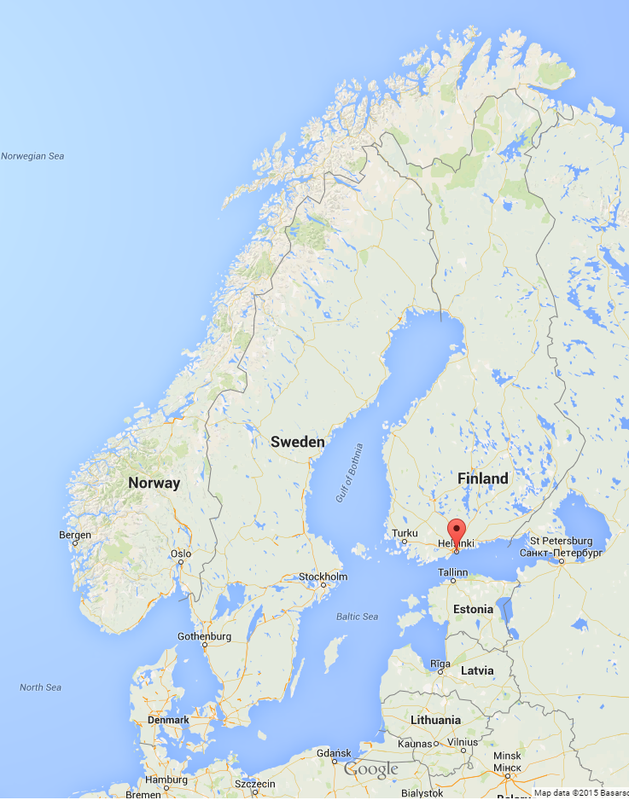 Visitors in turn can use the website to browse all the saunas on offer and book a sauna time! The finnish sauna (pronounce every letter [sa' oona], although english often use something like ' saw na' ) is a substantial part of Finnish culture. Check you sauna tips for beginners here! 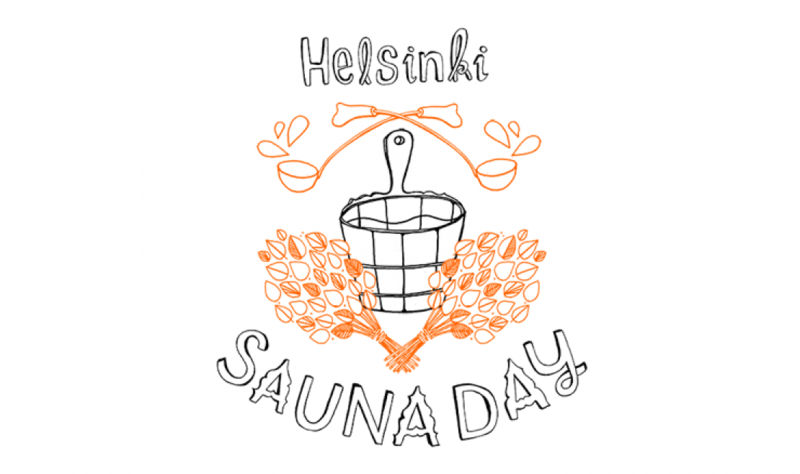 Locals can have their own sauna included in Helsinki Sauna Day by registering on the www.helsinkisaunaday.fi website.